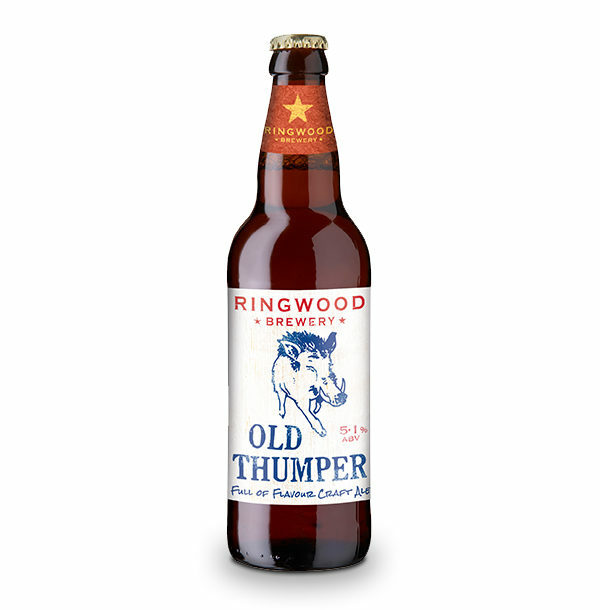 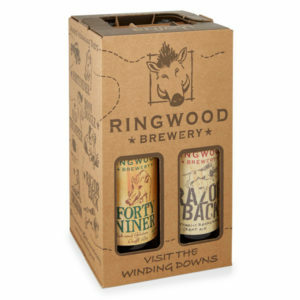 Ringwood’s strongest and best-known beer, Old Thumper has won many awards, most notably Champion Beer of Britain in 1988. 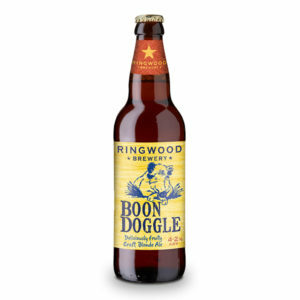 The bottle version won gold at the British Bottlers’ Institute Competition in 1996 and silver in 1998. 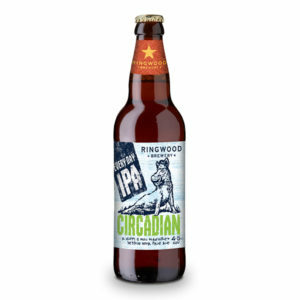 Warm, rounded yet surprisingly delicate pale strong beer.